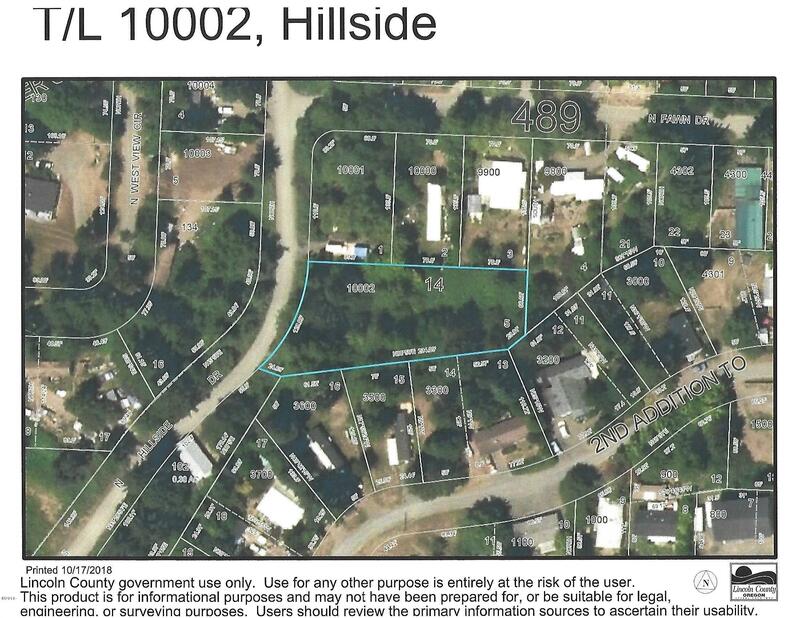 Large Lot located in a low traffic Otis neighborhood. Property features .52 acre lot. Power and water at street. Septic should be possible. 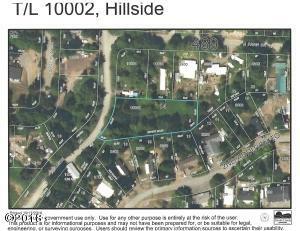 Buyer to verify septic options with County. Directions Otis to North Bank Rd, left on Panther Creek Rd, left on Hillside. Property and sign on right. Cross Street Panther Creek Rd.